She has a wonderful singing voice in Symphonic Rain. 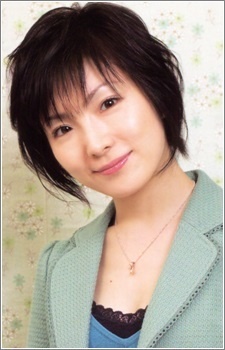 Saori Kido Athena is Rukia Kuchiki. OMG good job. I find it kind of weird to believe that Himeko (from Pani Poni Dash) has the same voice actress as Miu (from Ichigo Mashimaro). お誕生日おめでとうございます、折笠富美子さん！！『４３歳』シャーリー。Happy birthday Fumiko san! (43) Shirley!! !